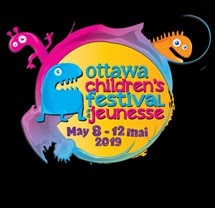 The 2019 edition of the Ottawa Children’s Festival will be held from May 8th-12th and will feature some of the best performing arts from around the world including theatre, dance, music, puppetry, acrobatics and much more. This annual festival takes place at Lebreton Flats Park with select showings at La Nouvelle Scène, the Canadian War Museum and the Canadian Museum of History. 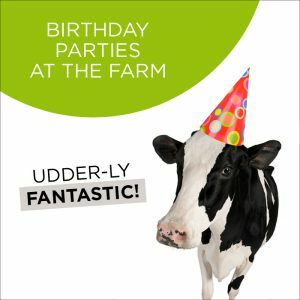 The Festival features an amazing array of interactive onsite activities for the whole family to enjoy such as rock climbing, Cirque du Soleil Alegria fun zone, a puppet workshop, an archery booth, a bike obstacle course, face painting, crafts, and much more! The 2019 programming includes performances like Kaschtanka by Theater Mummpitz, A Mano by El Patio Teatro and They Called Her Vivaldi by Theatre Lovett just to name a few. For the full programming, Ottawa Children’s Festival official website. 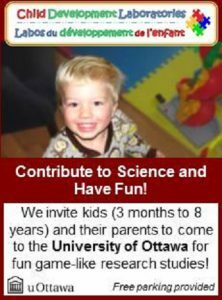 For more information on show times, tickets and performers, the Ottawa Children’s Festival official website.